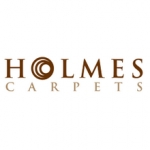 Holmes Carpets is a family run independent flooring company established in 1972. 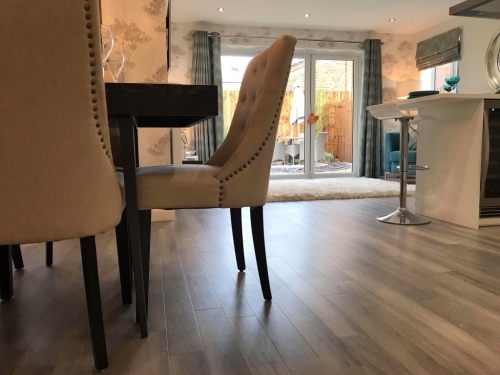 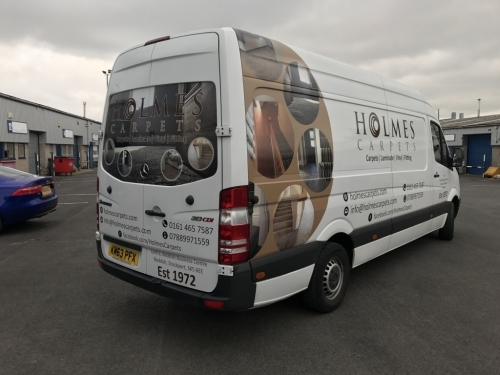 The company has been brought to the North West and expanded by the the 3rd generation in the family business Steven Holmes in 2017 and has since expanded to become one of the largest flooring suppliers in the Manchester and the surrounding areas. 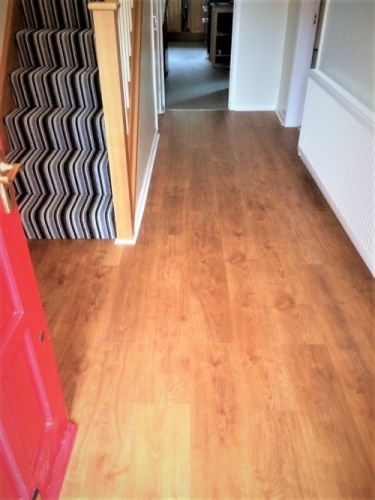 We're proud to offer the cheapest fitting prices in the North West and very low prices on all flooring. 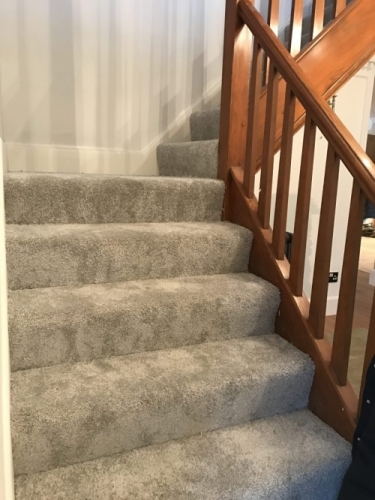 We often compete against online retailers and sole traders and always remain competitive and generally the cheapest choice with the best service around. 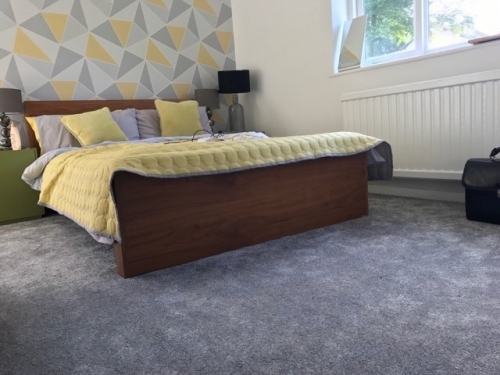 As of late 2018 we have in excess of 500+ 5 star reviews online and gaining more daily! 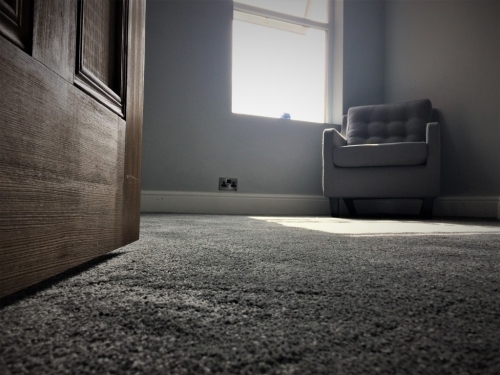 With a family name that has been trading for over 60 years you can rest assured that your experience will be smooth and simple. 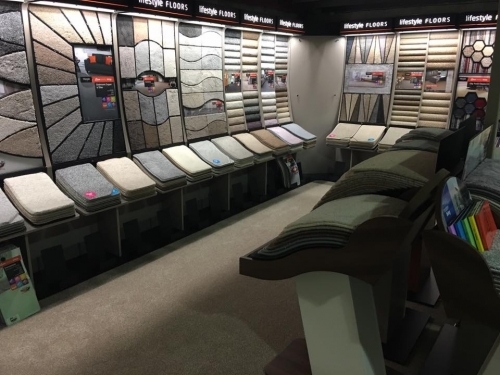 We've recently been featured in the MEN due to our rapid expansion, loyal customer base and also due to this have launched our new flagship store which is one of the largest showrooms in the North West for flooring, beds & blinds. 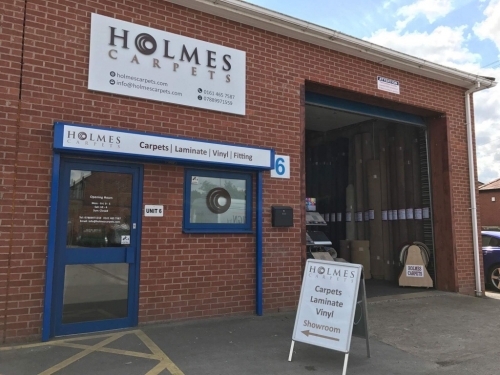 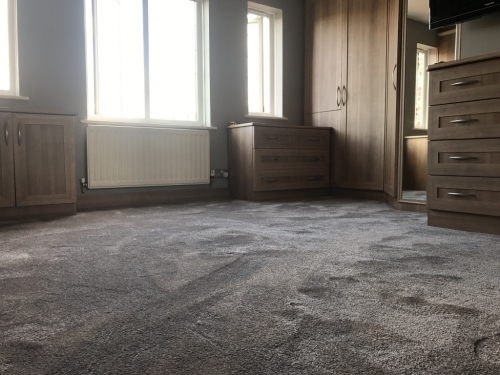 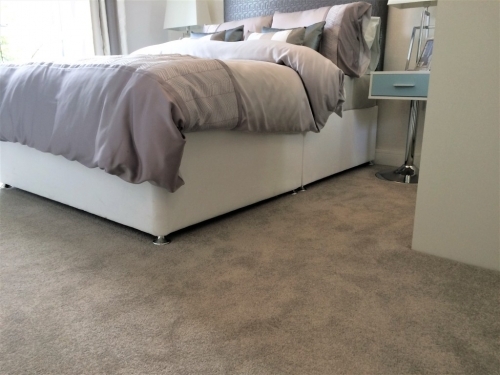 With prices cheaper than anywhere else in Manchester we urge you to give Holmes Carpets a call on 0161 504 1199 now and book your free call out service. 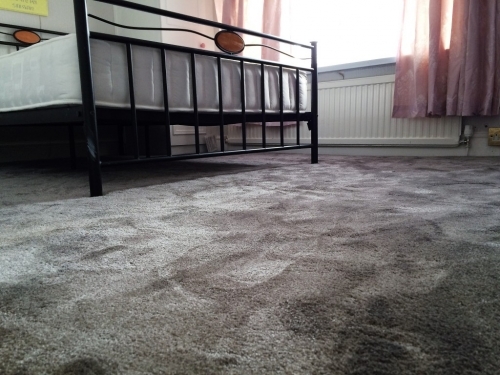 We can bring samples to you, measure your rooms and give you a free quotation. 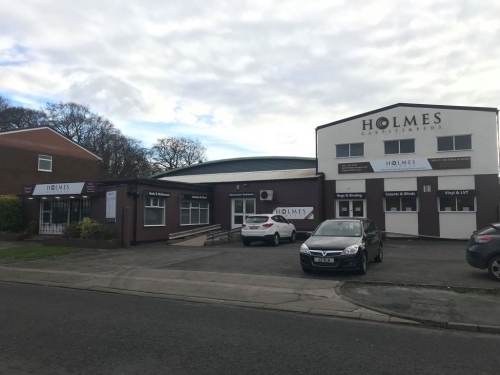 Or why not visit one of our showrooms in Heaton Mersey and Reddish, Stockport! 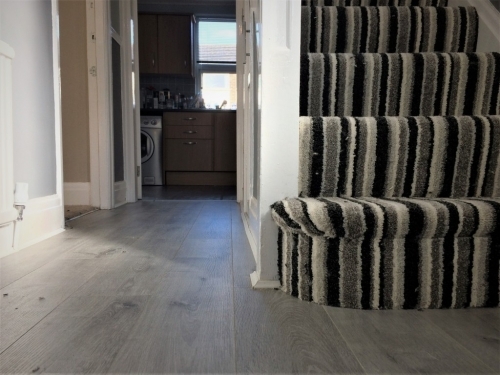 Our full house packages are great for new build homes or full home refurbishments. 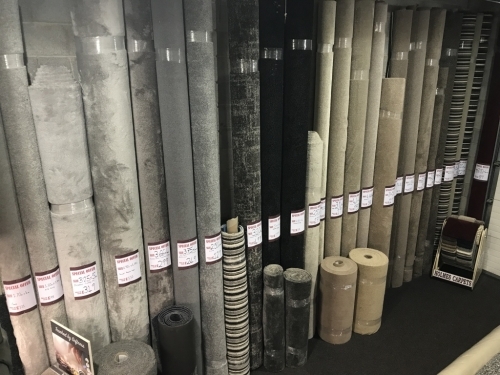 We know you want the best quality for the best price, our deals are designed with this in mind! 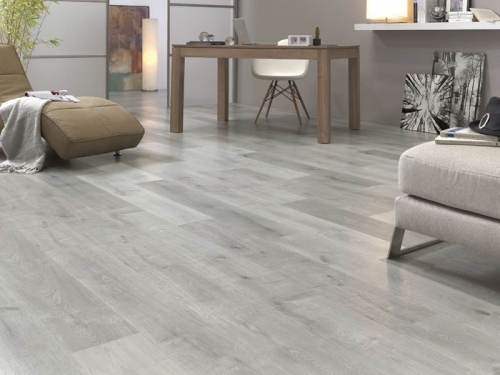 Decades of experience gives us the edge when it comes to commercial flooring. 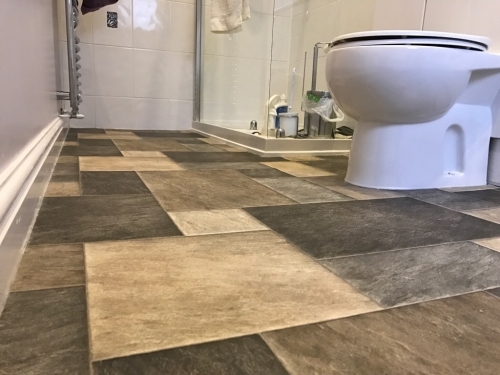 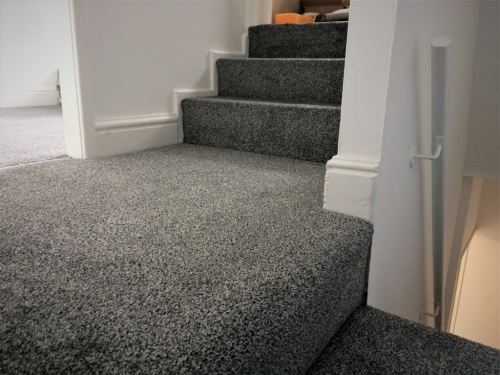 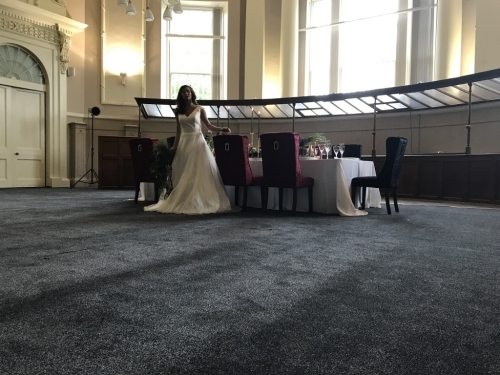 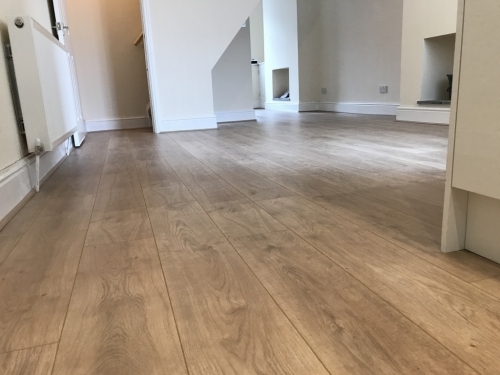 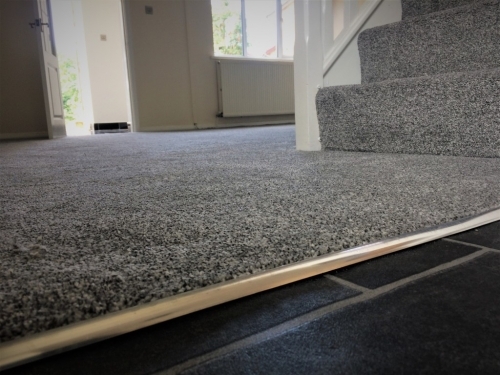 Our expert teams can fit flooring to suit every type of environment, whether it be a restaurant looking for hard-wearing carpet, an office looking for carpet tiles to cover a large area or a block of apartments that requires flooring for kitchens, bedrooms, bathrooms and communal areas - we've done it all - on time and on budget. 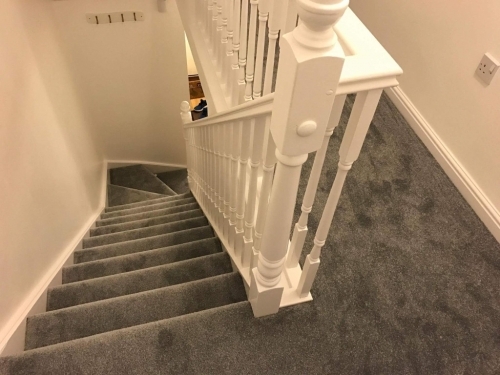 Our wealth of experience means we can make your job less stressful, we can provide accurate quotations and project proposals for commercial tenders and our pre-planning and project management ensures the contract runs smoothly and to schedule.